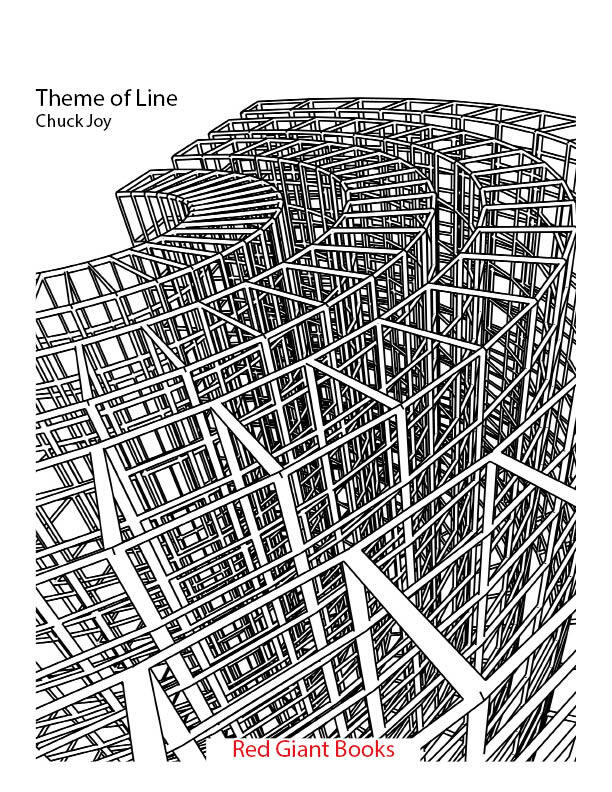 Kin to Penny Lane’s most postmodern of moments (though she feels as if she’s in a play / she is anyway) Chuck Joy’s Theme Of Line is much more than the sum of its parts. Its thematic narrative is driven by an engaging lyricism familiar to followers of his work and, though he may posit a cartoon life, no one, but no one, gets away without paying the piper. Cue the klaxon horn, sisters and brothers. Chuck Joy holds up the mirror, daring you to take a long, deep look. To which I say double down, pass it on. Joy’s Theme Of Line swims in waves of an unique undulation. Observations on “life, the suffering outside my picture window”. Laden with images drawn from his own imagination, “oddly twisted that foot, to an angle unavailable in life”. 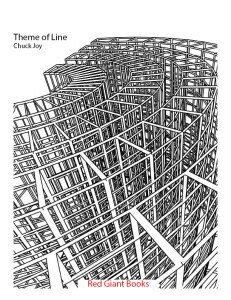 Life in lines. Thought as poetry. “Poetry, a powerful and nonspecific consciousness enhancer”. Observations on all things, dear to us and things “far enough away to recognize our insignificance”. “Fasten Your Seat Belt”. Enjoy the ride. Chuck’s poems have appeared in Great Lakes Review, Ampersand Review, Crisis Chronicles, Lilliput Review, Chiron Review, Tobeco, JAMA, Intentionalwalkreview.com, Cotyledon, Rattapallax, Tempus, Mediphors, guide to kulchur, 2 Bridges, Foundlings, and others, as well as in anthologies edited by Jack Coulehan, John Graham-Pole, Berwyn Moore, and Sean Thomas Dougherty. 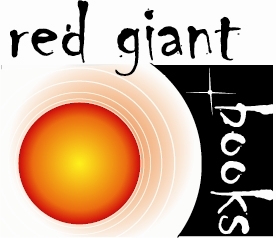 Joy has presented his poems from stages at Poe’s Café, Cuppaccino’s, 1000 French, Poets’ Hall, the Woodlawn Diner, Dog Ears Book Store, every Snoetry, the Confluence, Blue Cat Stew, the Hessler Street Fair, Karma Koffee, Mac’s Backs, Baybreeze Lounge, Authors Books, Poetry In The Park, Poetry Park, Mahall’s 20 Lanes, the Saturn Series, Cornelia Street Cafe, and the Orange Bear. His 1999 appearance with Robert Dunn on Poet to Poet is availale on Youtube.